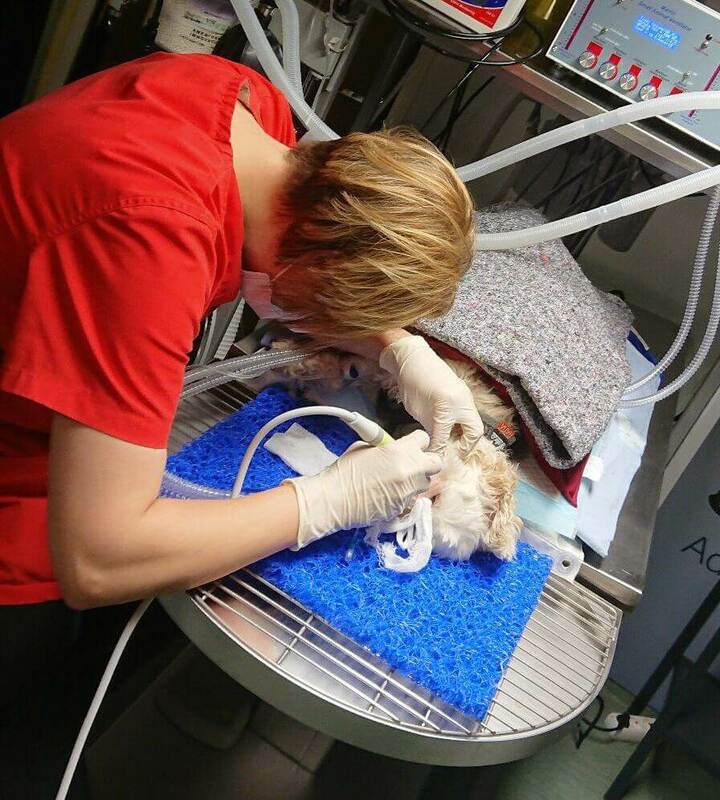 Introducing your new, must have, Veterinary Dental accessory. The Dental Mat from iM3. The Dental Mat from iM3.